Recent years have seen bamboo’s rise in popularity as a construction material. Although most widely used in the tropics, bamboo has recently become a favoured material for architectural projects in western countries. 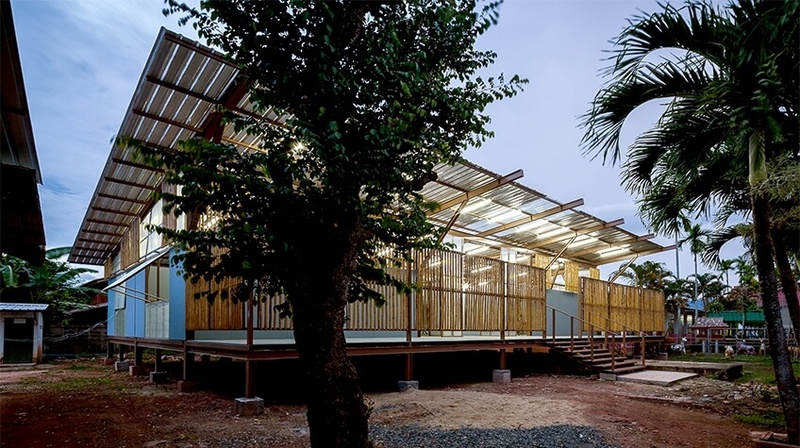 With Australia being home to several types of bamboo, our team reckons that it will not take long before we see a rise in bamboo architecture in Australia. 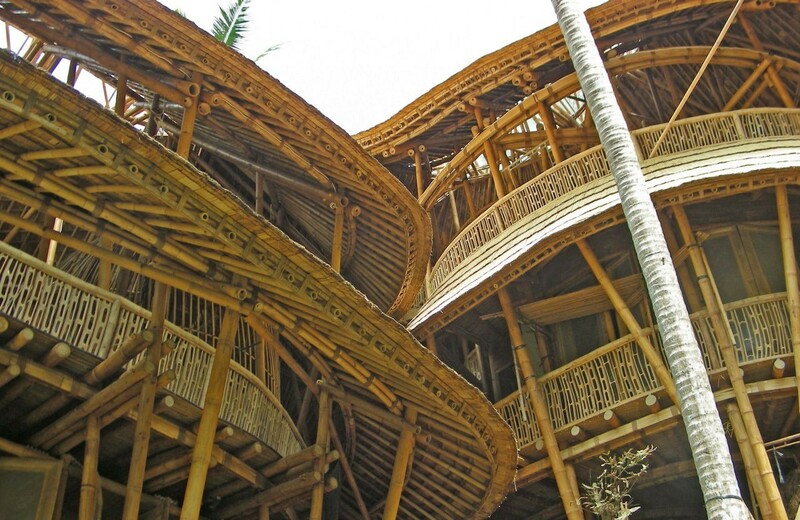 With that in mind, we look at possible applications of bamboo in architectural projects. Here are some bamboo architecture examples that caught our attention. 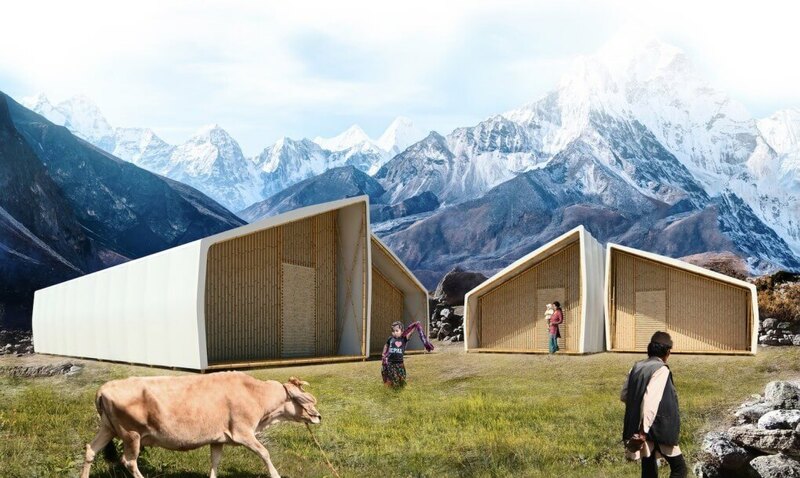 As part of a competition entry, Barbero Colella ARC designed this disaster relief housing solution in response to the 2015 Nepal earthquake that took many lives. Made predominantly of bamboo and waterproof fabrics, Just a Minute is easy to assemble, requiring only simple tools and a short amount of time. The popup house can comfortably hold 4 to 10 people, and it has enough room for bathroom and kitchen space. Located in Bali, Indonesia, the Green Village is a community that showcases a wide variety of bamboo architecture examples. Each house is made of locally sourced bamboo and designed and built to go with the location’s landscape. The homes are clustered on the slopes of a river, and they are designed to maximise the view of lush greenery and volcanoes. Several homeowners open their homes for rent to the occasional guest, adding to the community’s livelihood. 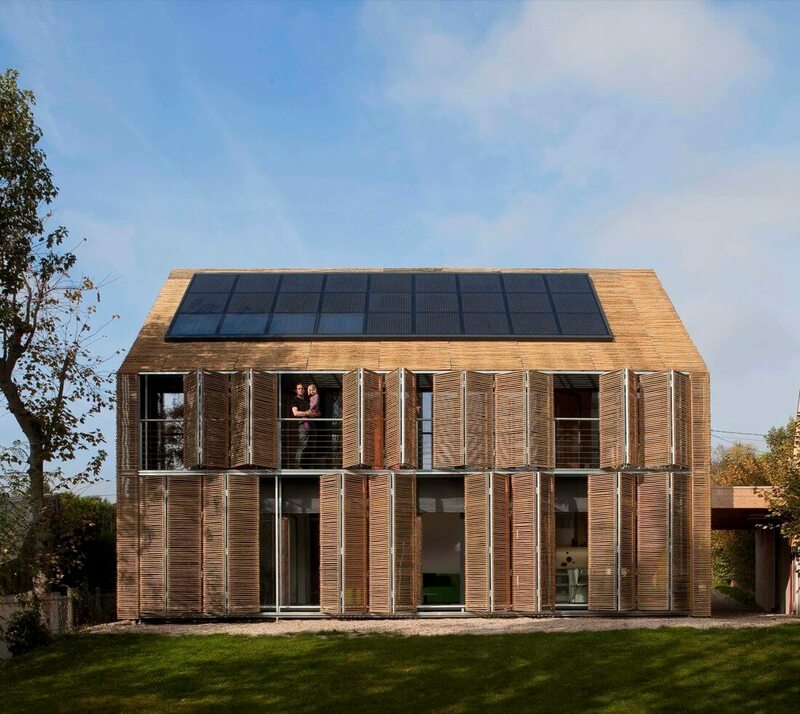 Labelled the best in performance among low-consumption houses in France, the Passive House is constructed with non-treated bamboo that covers a wooden structural skeleton. Bamboo shutters make up the façade of this cost-effective and energy-efficient home. After the original building took huge damage from an earthquake, the Baan Nong Bua School was redesigned with elevated classrooms on stilts. This newly renovated school has four classrooms and a central space for activities. The structure is primarily made of steel, which can absorb vibrations when earthquakes occur. Bamboo partitions divide the open space into rooms, making the school spaces customisable to suit the students’ and teachers’ needs. Here is an example of how bamboo can be applied to high-rise architecture. Vo Trong Nghia Architects have designed a block of housing towers that will utilise bamboo swathes to provide protection from harsh sunlight. 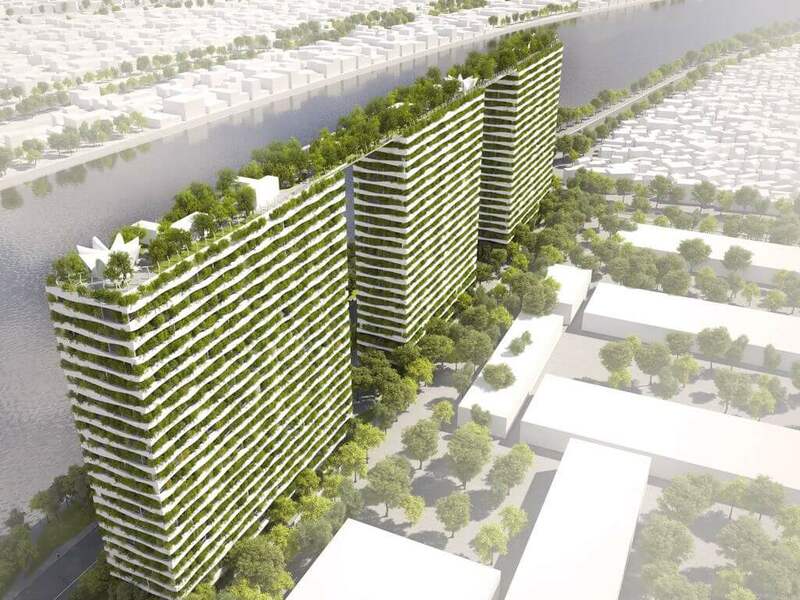 All 22 storeys of the three towers will have balconies lined with bamboo-filled planters. The aerial bridges connecting the buildings will serve as a roof garden, providing residents ample greenery in the middle of a highly industrialised community. For more inspiration on building materials, see our Portfolio. Get in touch with us for questions on how our architects and draftsmen can help make your next building project a success. Find design and build architects in the Gold Coast.